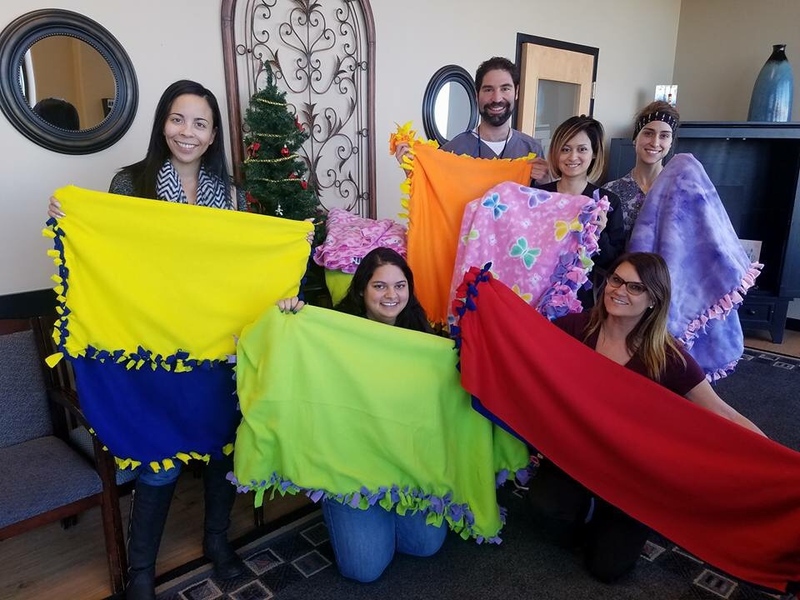 DentalOne Partners home office and supported practices spread joy and kindness during the holiday season by giving back to their local communities. From Colorado to Illinois, helping those in need was a priority for the DentalOne family across the country. 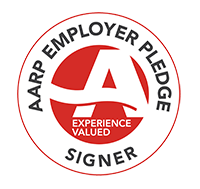 Here’s a glimpse at what some of our supported practices and home-office teams did! 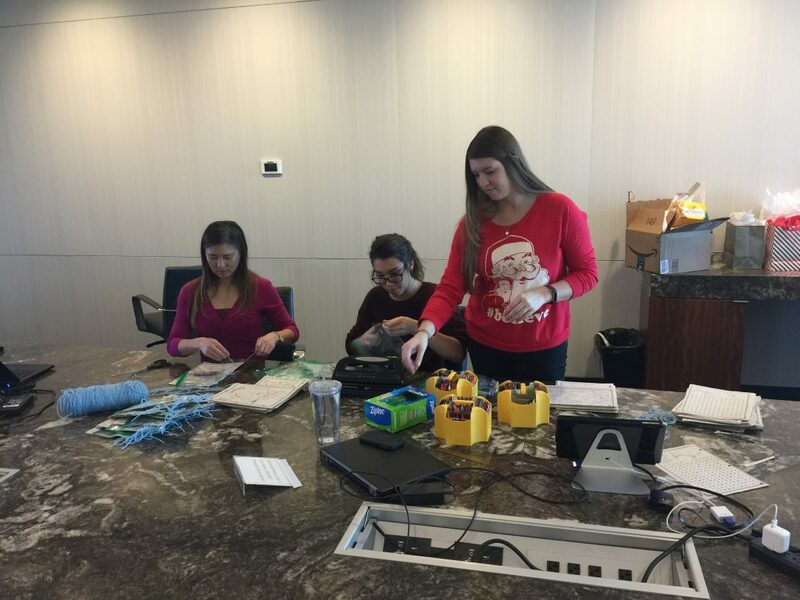 The DentalOne Partners’ marketing team joined forces before the holidays to create dozens of busy books (coloring pages stapled together with a bag of crayons) and new-sew blankets for patients at Children’s Medical Center Plano in Texas. There are currently more than 60 children at Boulder County Foster Care and Adoption. 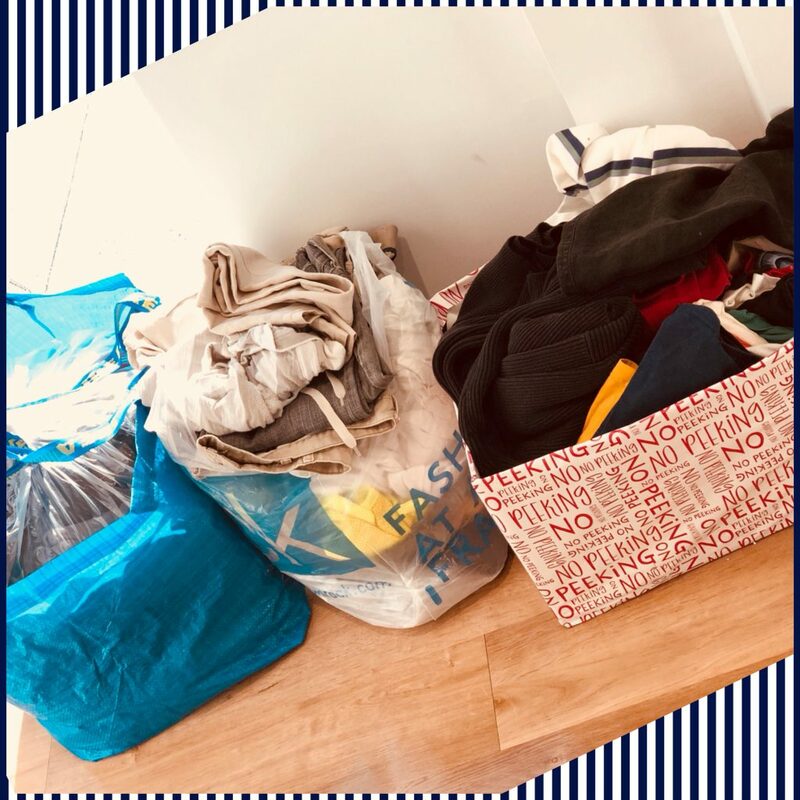 The goal of this project was to receive 160 blankets; in total, it received 296. 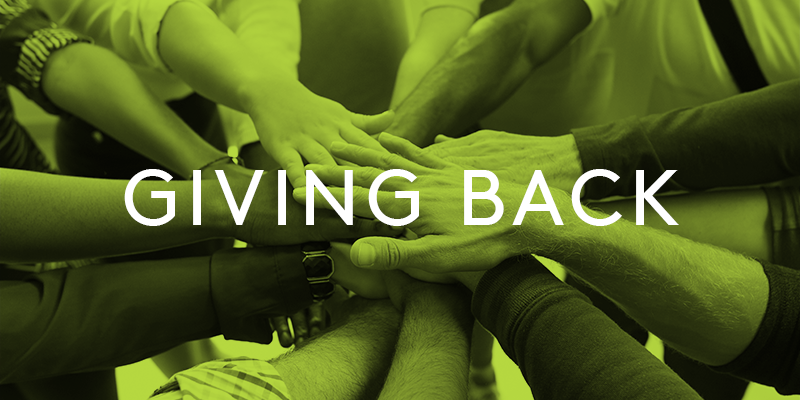 Are you interested in joining a team that prioritizes giving back to its community? Check out our current job openings for Dentists, Hygienists and dental operations support!